Choose from our extensive library of images or commission Nick Zungoli to photograph your special needs project. We have the technology to create spectacular art any size. 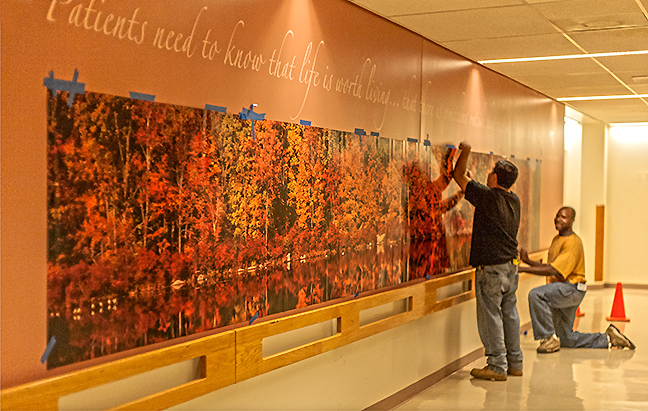 Helen Hayes Hospital Mural Installation. 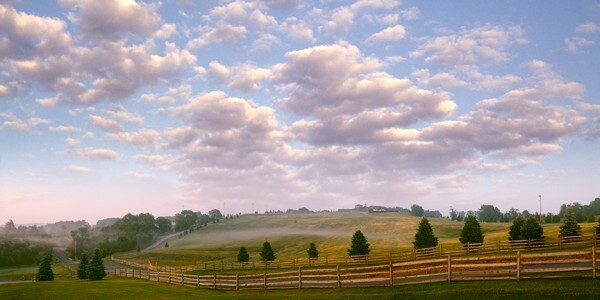 Nick is available to produce images for a variety of purposes for your residence or commercial space. 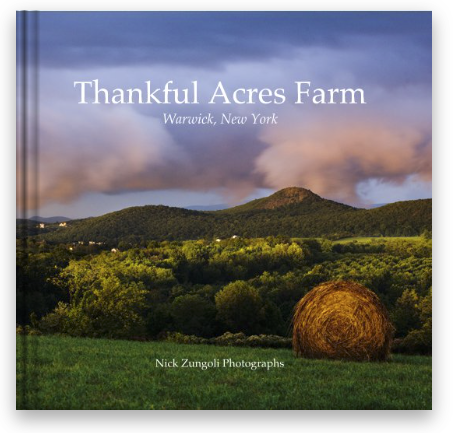 This book project was commissioned to capture the changing seasons and beauty of Thankful Acres Farm.